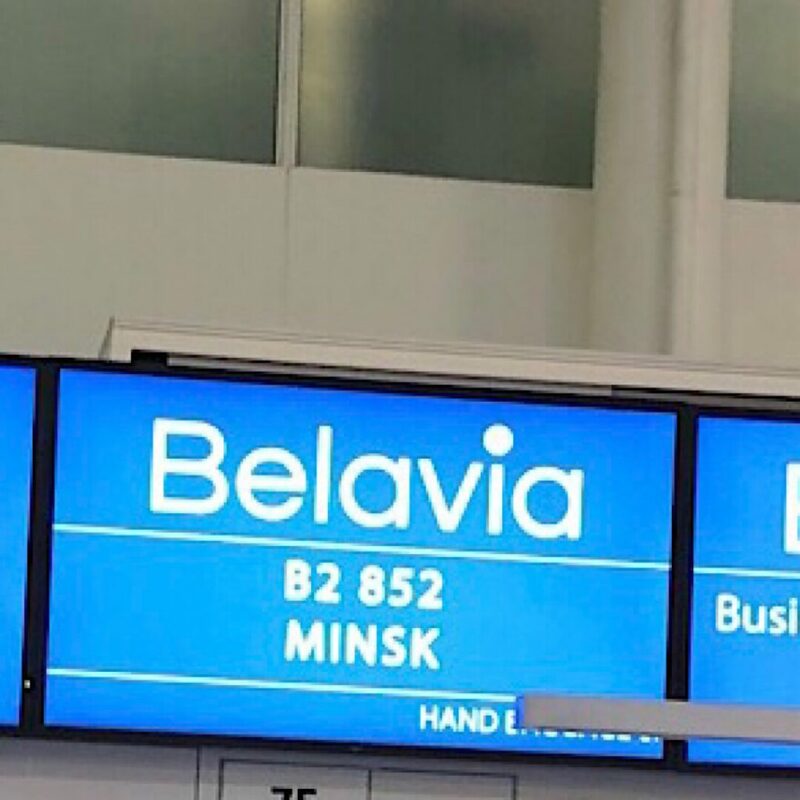 Belarus Blog. 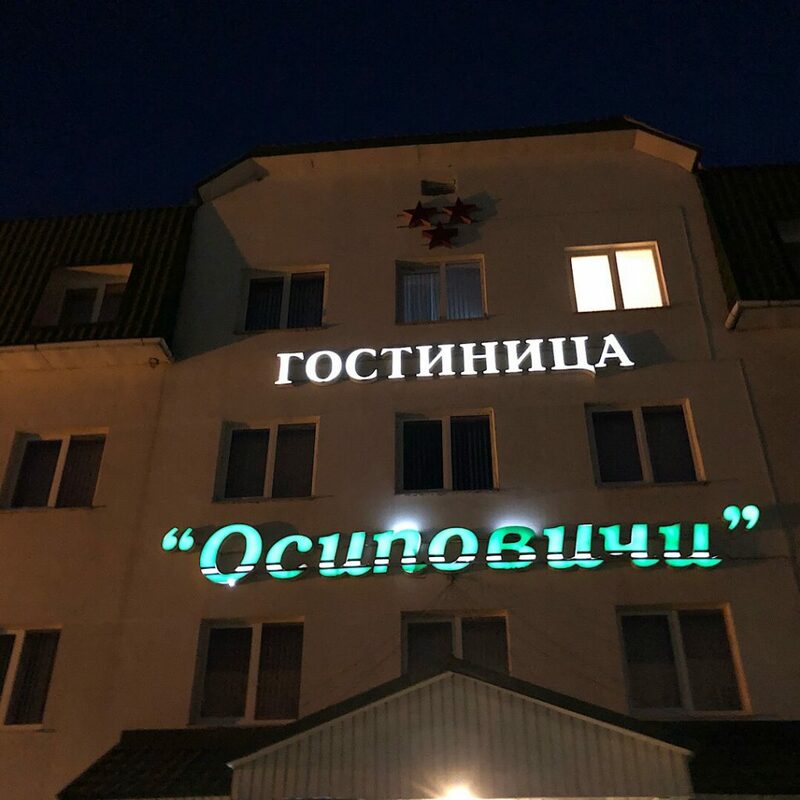 A warm welcome to Osipovichi. Had a wonderful evening with the brilliant teachers, Inessa, Iryna and Valentina from Osipovichi and the Bristol link members with us here, Andy, Charlie and Terry hosted by the fabulous Alesya and husband Sasha at their home. Gorgeous Belarusian nosh inc draniki (potato pancakes) a very popular dish found in Belarus cuisine. Draniki’s main ingredients are grated potatoes and onions though some recipes also include meat, bacon, mushrooms and cheese. Served with sour cream. Yum! Back to the workers’ hostel in Osipovichi. Our twin room is covered with wool, blankets and hearty hearts. Just like home really! 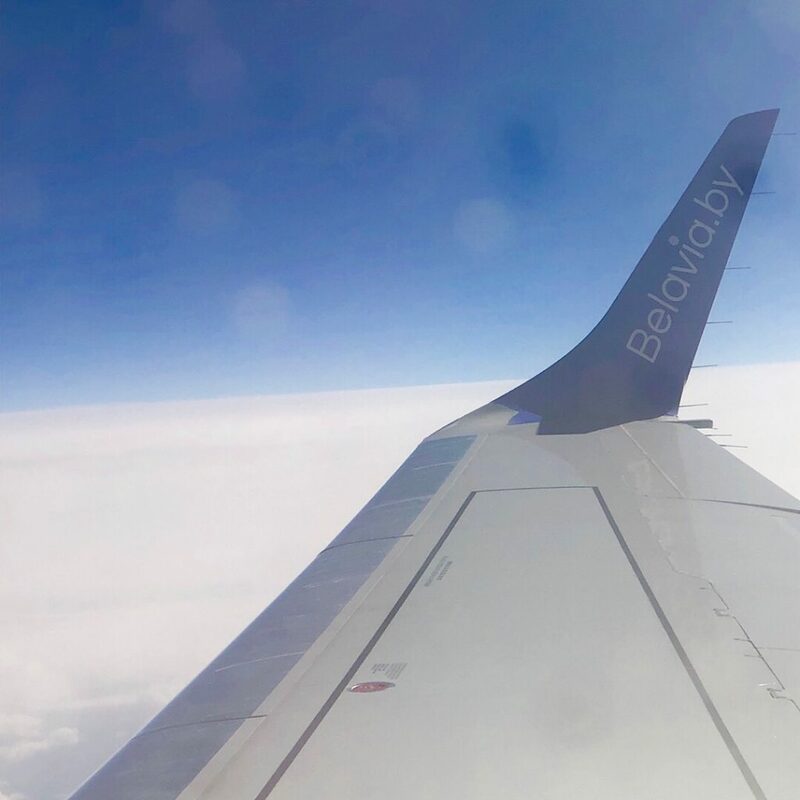 Belarus Blog. We are here! And so are all the Billie’s Blankets and Hearty Hearts. Oh what a PHEW!! We nearly had to open the vac packed blankets in customs. Which would have been interesting and impossible to repack. Fortunately they changed their minds…. Belarus Blog. In the bar at Gatwick! Good news. We are in the right place at the right time. They have accepted our luggage even though the Billie’s Blanket bag has had to go as oversized. Rude! It did fortunately scrape in at 22.9kg (out of 23) In for the win! All the hearty hearts are in too. So we are in the bar. Relieved. 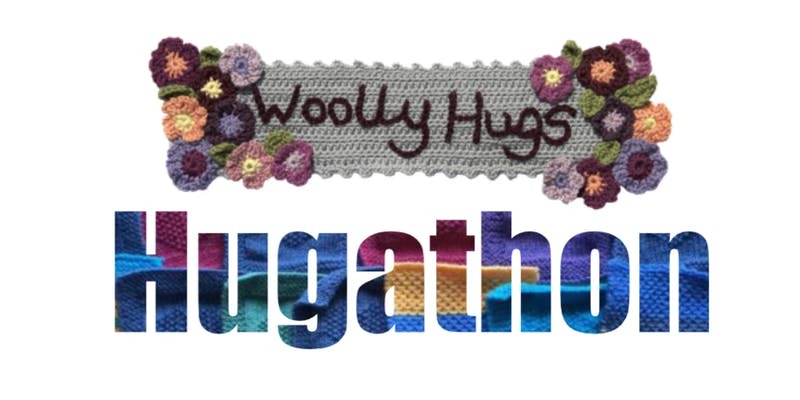 The Great Woolly Hugs’ Hugathon Event II all takes place on Sunday 22nd September 2019, between 11.00am and 3.30pm, at the stunning Square Tower in Old Portsmouth which is right on the sea front. The venue has ramped access and suitable bathroom facilities and is all on the ground floor level. Our Snug Collection from last year! We will be running a rather fabulous Lucky Dip and Gin Raffle and will have yarn and gorgeous bits and pieces for sale from the lovely Alexsis at Seeded and poss others. The Square Tower has the most wonderful cafe and bar, although we promise not to hit the gin until at least midday! Do join us, we’d love to meet you or see you again. And if you are worried about not knowing anyone, let us know and we can get you seated and chatting with other lovelies! A few pics from 2018!